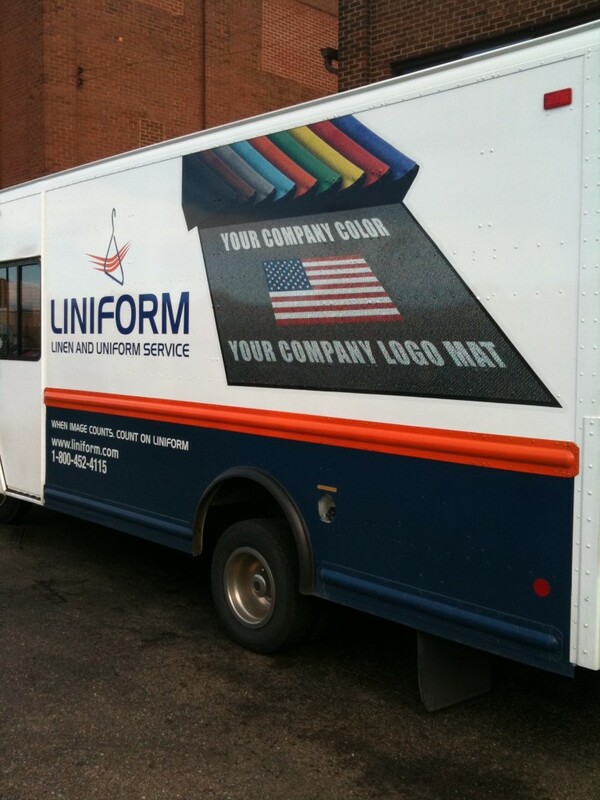 If you are in need of graphics for your fleet, JW Color can handle the project. 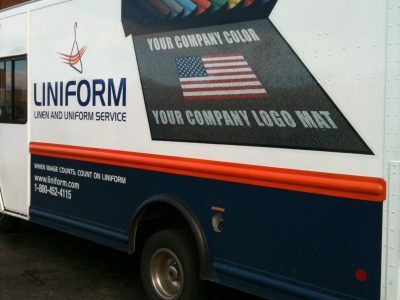 Utilizing the latest in Latex printing and certified installers, we will make sure that your vehicles attract the attention you want. 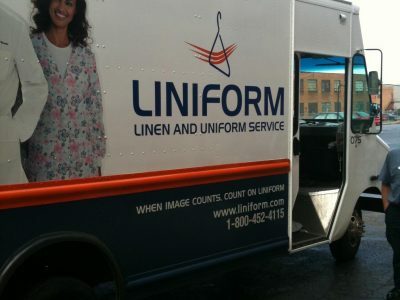 Take your brand and mobilize it by installing your company logo and information on a truck, van or auto. 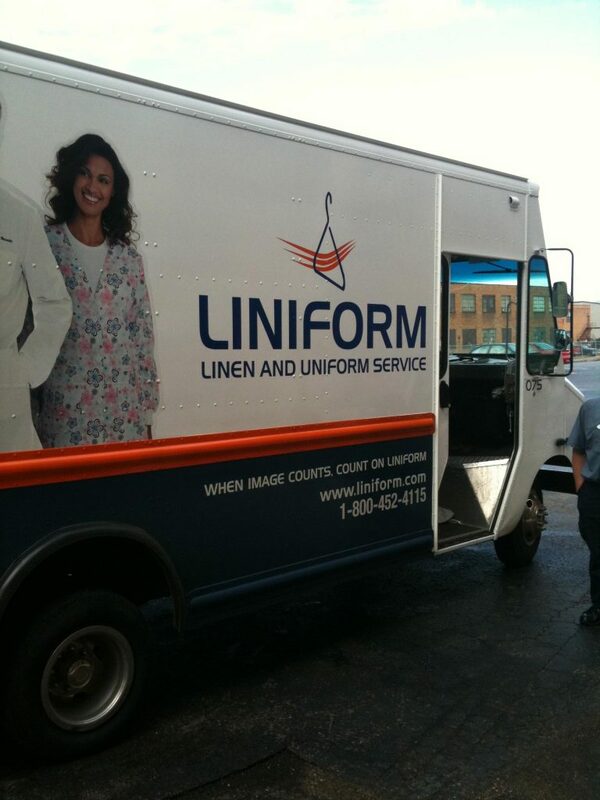 Vehicle graphics are still one of the best forms of advertising. 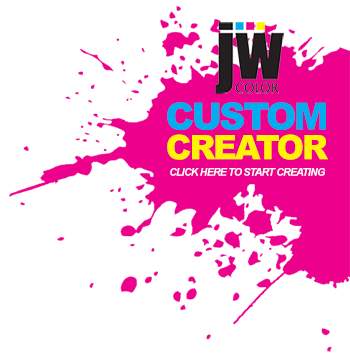 With your image showing all over town, around the region, across the nation, or around the globe, JW Color can deliver the fresh, innovative look that will make prospects want to do business with you.